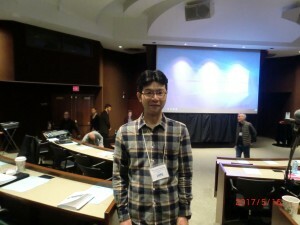 Takashi Toda and Masashi Yukawa attended the 9th international Fission Yeast Meeting held at the Banff Centre in Canada. 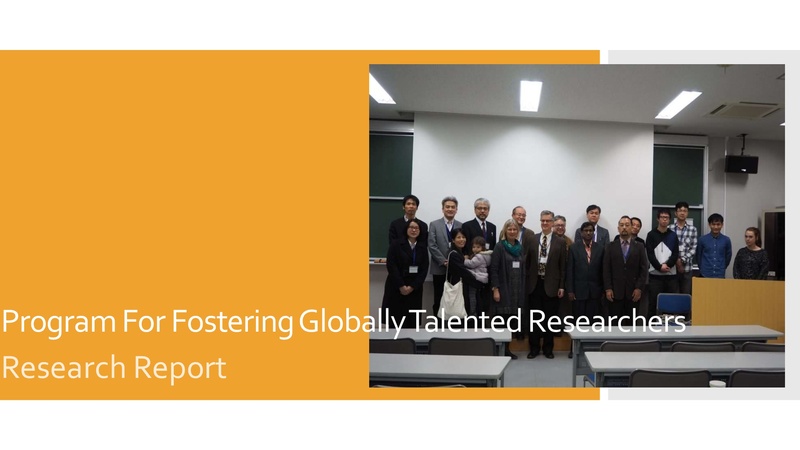 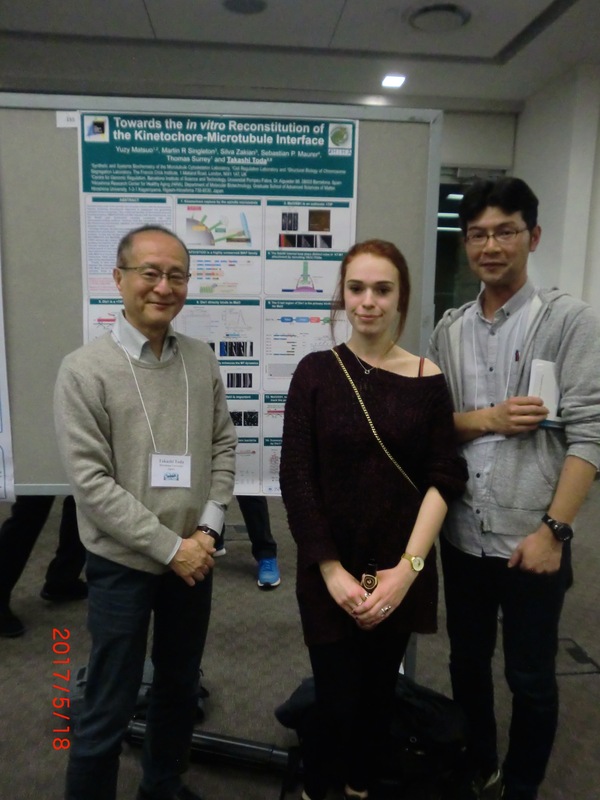 Masashi gave an oral talk (Assembly of Mitotic Bipolar Spindle in the Absence of Kinesin-5 Cut7) and Takashi gave a poster presentation (Towards the in vitro Reconstitution of the Kinetochore-Microtubule Interface). In addition, Corinne Pinder, a graduate student in the Francis Crick Institute, London UK, whom Dr Toda has been remotely supervising from Hiroshima University and who currently belongs to Dr Paul Nurse’s group, also gave an oral prevention (Exploring the Mitotic Roles of Kinesin-8 in Fission Yeast).